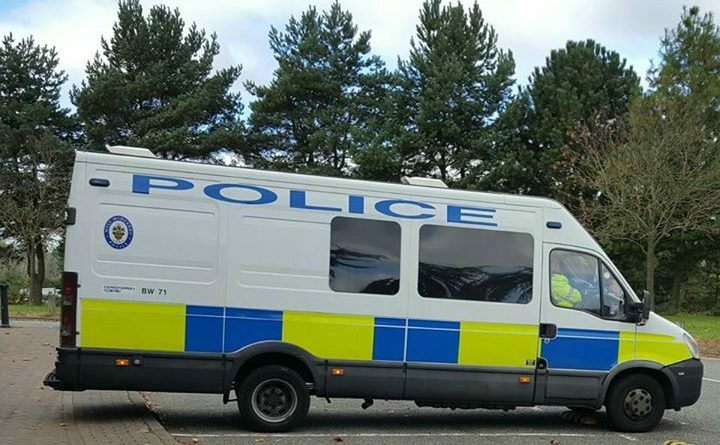 As part of an ongoing investigation into a series of arsons in Telford, which date from 2012, detectives have arrested two people, and are appealing for more help. The 26-year-old man and 15-year-old boy, both from Telford, were arrested on suspicion of arson. They currently remain in police custody. The investigation relates to a total of 26 fires across a five-year period in the Hadley and Leegomery areas of Telford. Detective Inspector Rob Mountford said: “We are cognisant that the amount of time that the investigation has been ongoing may be cause for concern and even frustration amongst the community. I’d like to reassure the community that during this time we have not been resting on our laurels. We have been actively investigating the offences and ensuring that all possible lines of enquiry are followed. A great amount of time, effort and investigative work has been dedicated to these crimes, as the public would expect. “We are treating all 26 incidents as linked and dedicated patrols have been carried out for both reassurance to the local community and to act as a deterrent throughout the investigation. 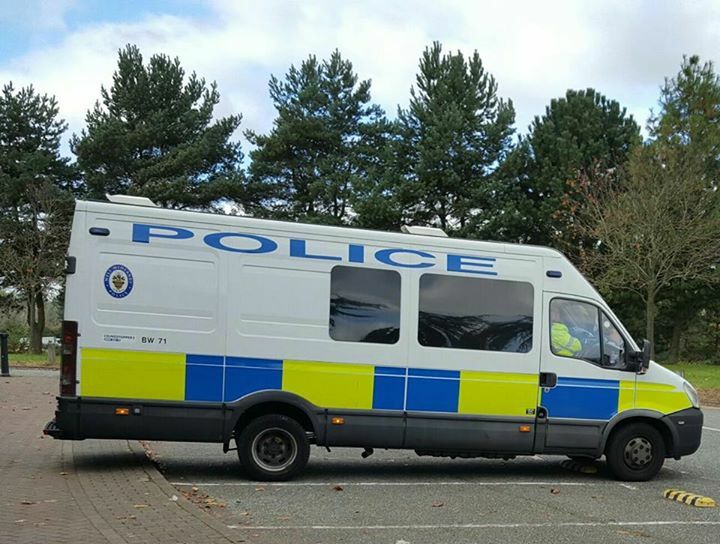 Anyone with any information about suspicious fires in the Hadley and Leegomery areas of Telford is asked to contact West Mercia Police on 101. You can give information without giving your name by calling the independent charity Crimestoppers on 0800 555 111 or by visiting their website. Now burn their treasured possesions..